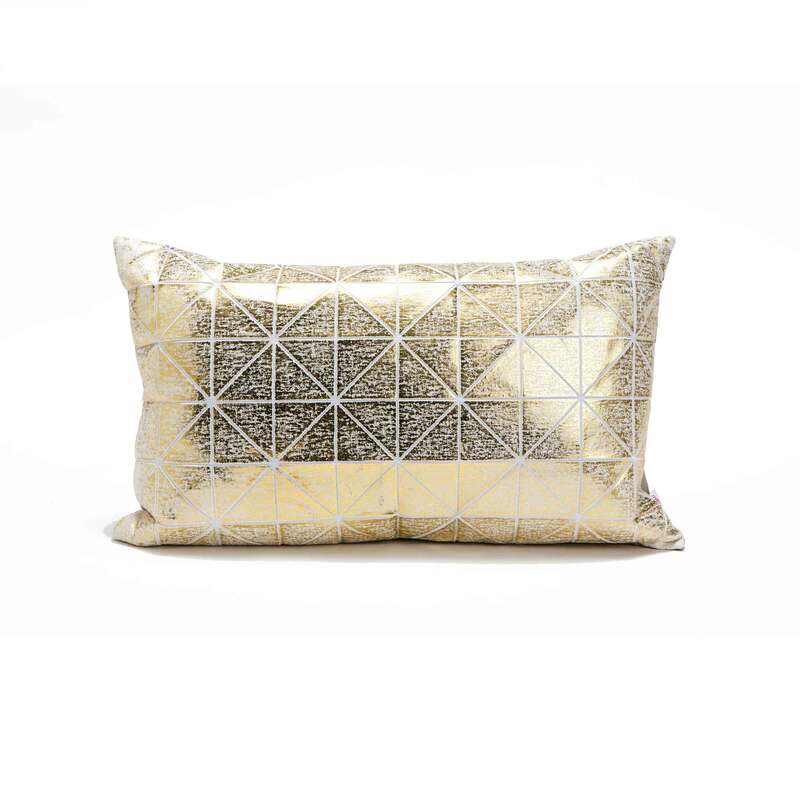 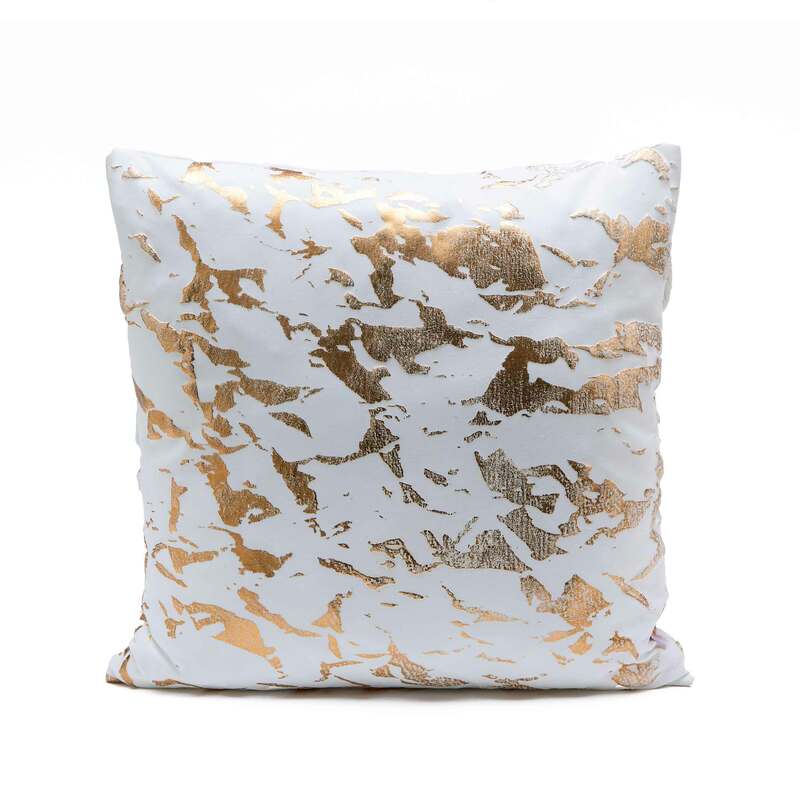 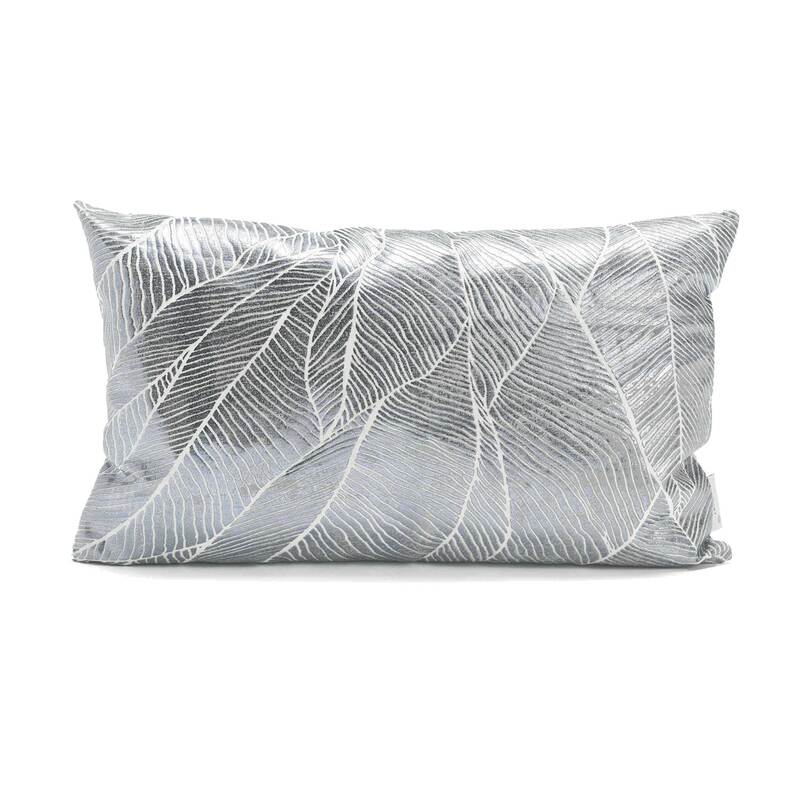 This limited edition of “bling pinion” unique pillow cover has a textured, shimmery natureispired pattern that goes beyond standard. 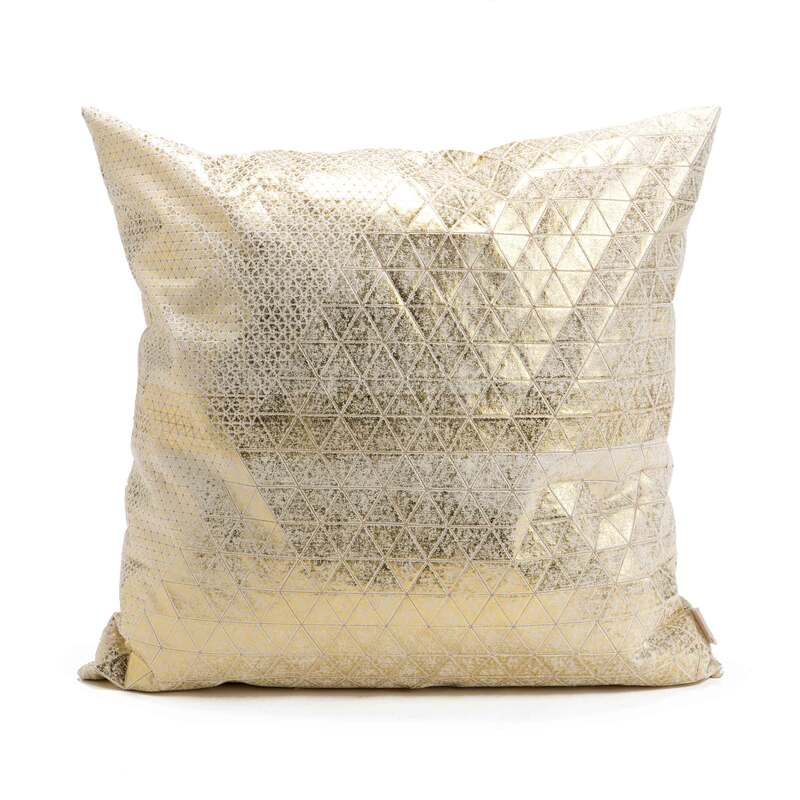 Also available: 50×50 cm/ 19.6×19.6 inch. 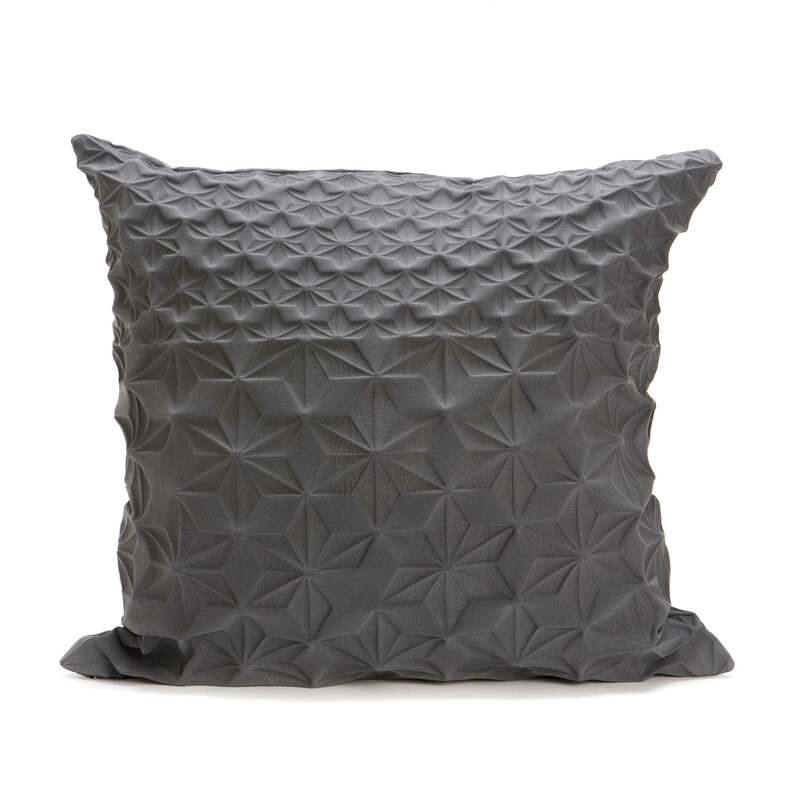 Materials: Printed polymer on linen with foil matt finish.